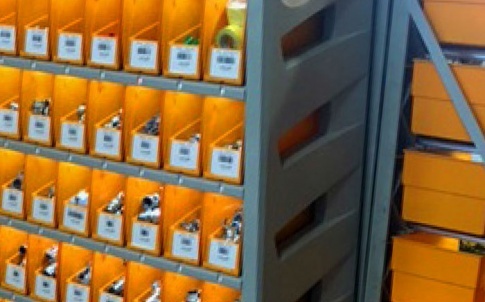 Fletcher Moorland relies on industrial vending to eliminate out of stocks - .PDF file. any job that comes in. Due to the nature of this work, the company does not know from one day to the next the type of repairs that will be needed. This makes it impossible for procurement to predict stock needs. Worcester-based Apex Supply Chain Technologies® Ltd is the European headquarters and subsidiary of Apex Industrial Technologies LLC, the world’s leading provider of intelligent, automated dispensing systems for the industrial, retail and service sectors. 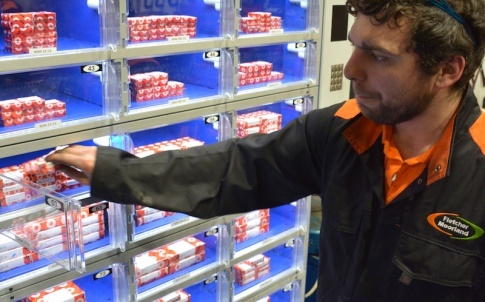 Apex installed solutions have executed more than 3 billion automated dispensing transactions for thousands of customers around the world, including some of the world’s best known brands. Apex has offices in Australia, Columbia, Germany and the United Kingdom and is headquartered in the United States. Apex Supply Chain Technologies® Ltd is the European headquarters and subsidiary of Apex Industrial Technologies LLC, the world’s leading provider of intelligent, automated dispensing systems for the industrial, retail and service sectors. Located in Worcester, England, and led by Managing Director Julian Adams, Apex Supply Chain Technologies Ltd has been serving EMEA customers since 2011. 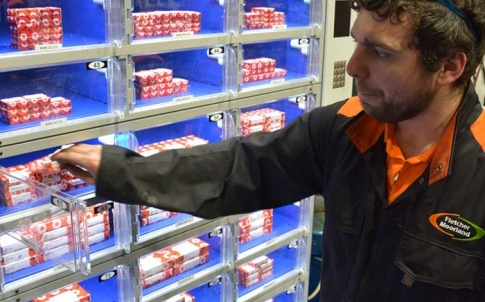 Globally, more than 70,000 Apex automated dispensing solutions have executed in excess of 3 billion automated transactions for more than 15,000 companies around the world. Many of these companies are on the Global Fortune 500 or Blue Chip lists of companies with the highest turnover, and many are headquartered in Europe. 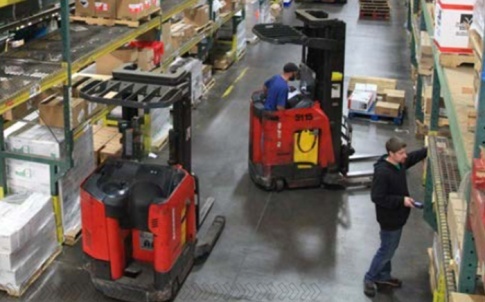 The company’s purpose-built solutions replace inefficient manual processes and inventory management with point-of-use control, automation and 24/7 data and business intelligence. 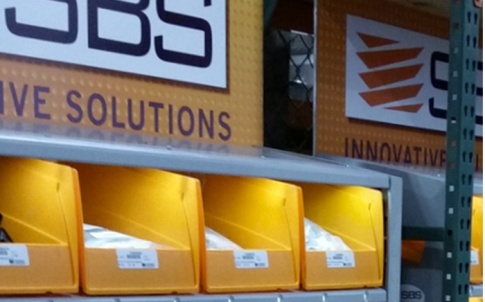 In fact, the concept of industrial vending was first introduced by Apex CEO and founder Kent Savage, an internationally renowned expert in the field of automated dispensing solutions and supply chain technologies. Today’s next-generation Apex solutions result in substantially lower costs, greater productivity, and clear competitive advantages for its users. All Apex devices are Internet-based and powered by Apex Connect n’ Go™ Technology, so there is no special software to install or maintain. The company’s proprietary Trajectory Cloud™ platform provides real-time visibility, tracking and control, and can integrate with other enterprise applications such as purchasing, warehouse management and e-commerce systems.